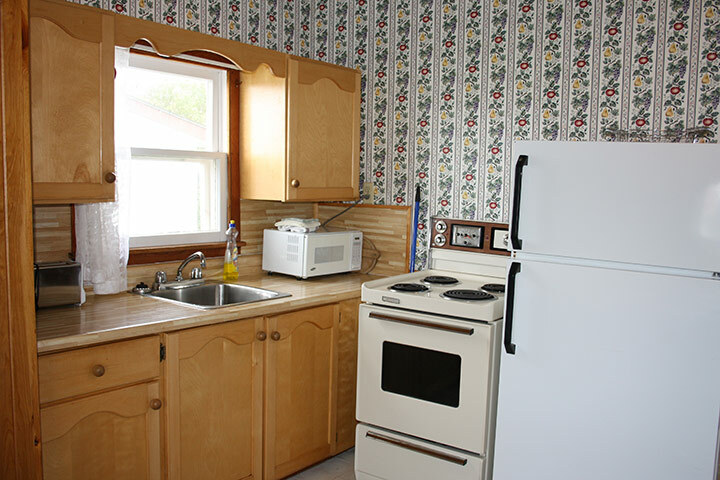 The Ingleside cottage cluster is truly unique. 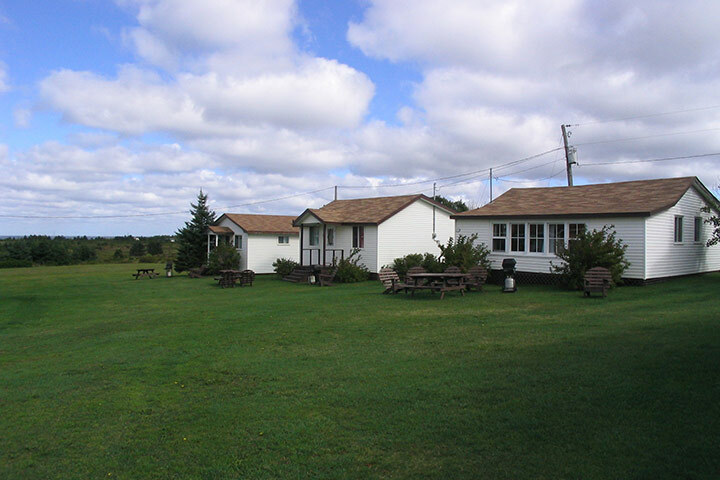 There are 20 separate cottages (6 of which are duplex units). 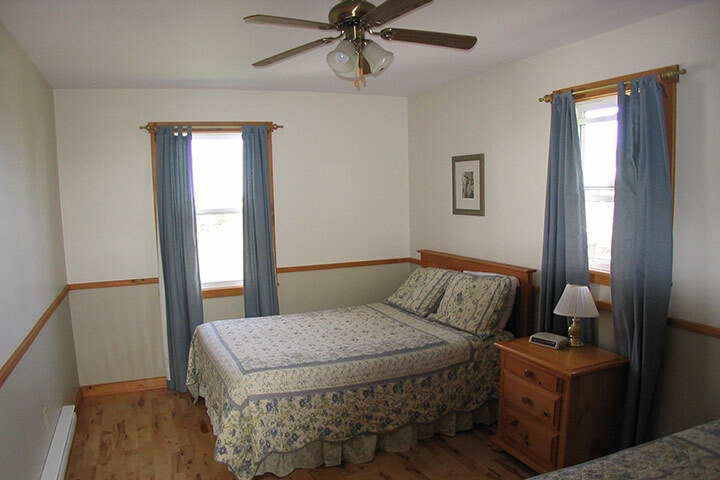 Some cottages are quite new and others are over 40 years old, but have been continuously updated. 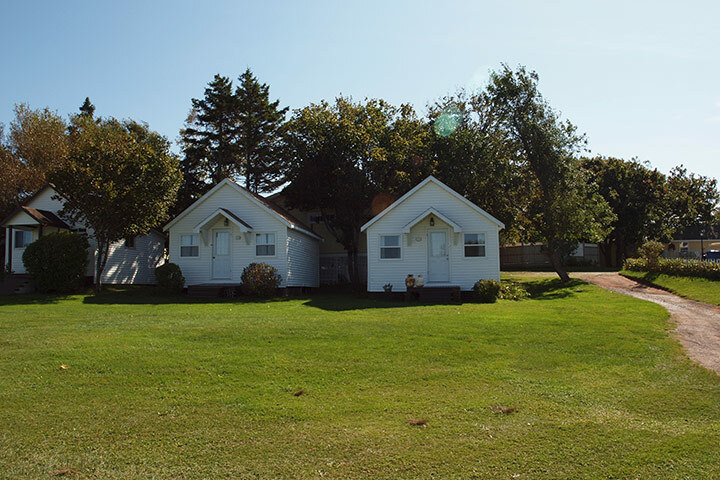 The variety of individual units gives the Ingleside cluster the feel of a small village and a special intimacy. 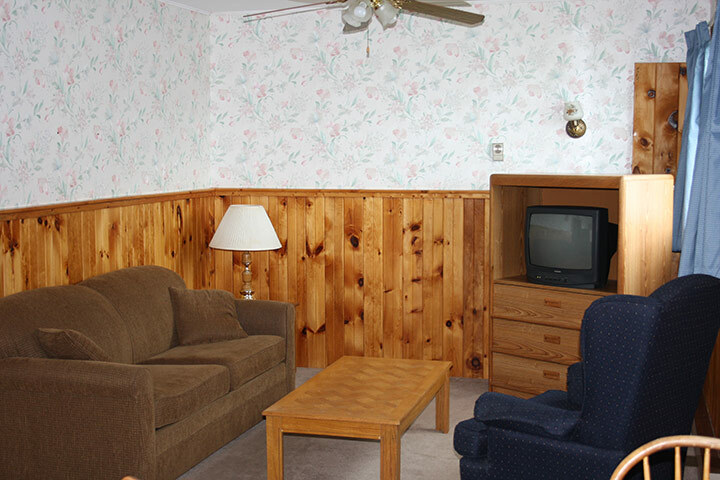 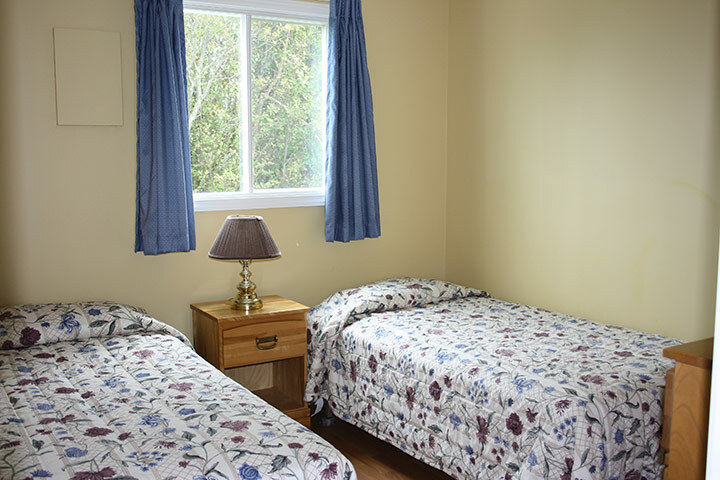 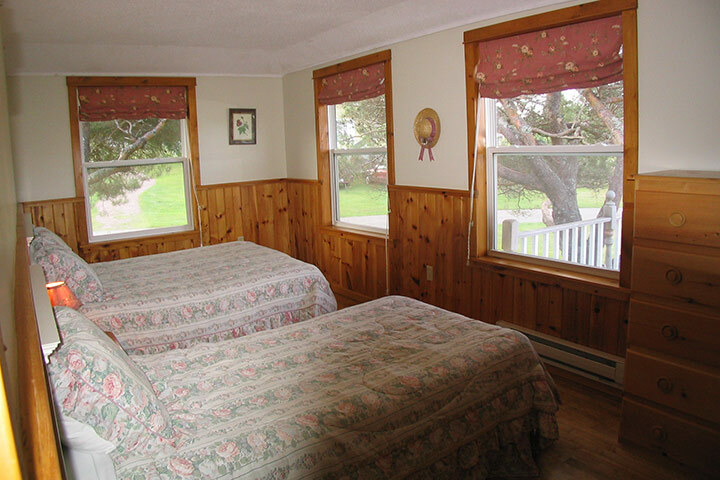 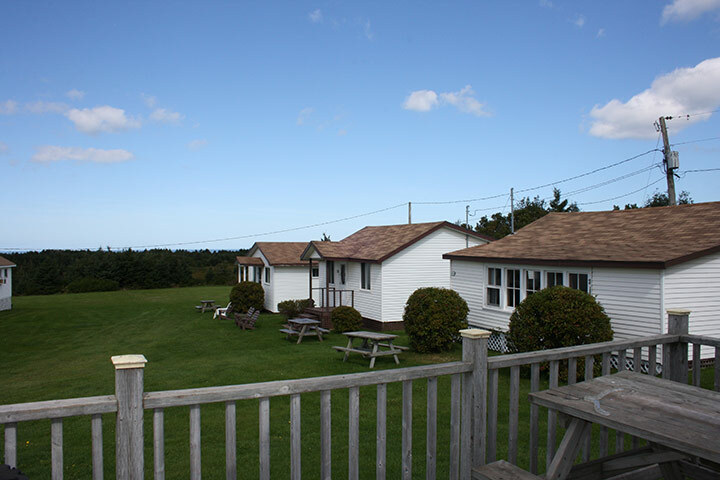 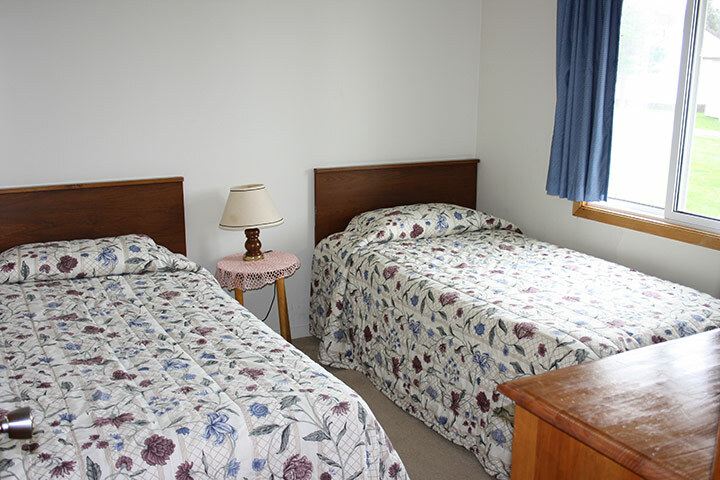 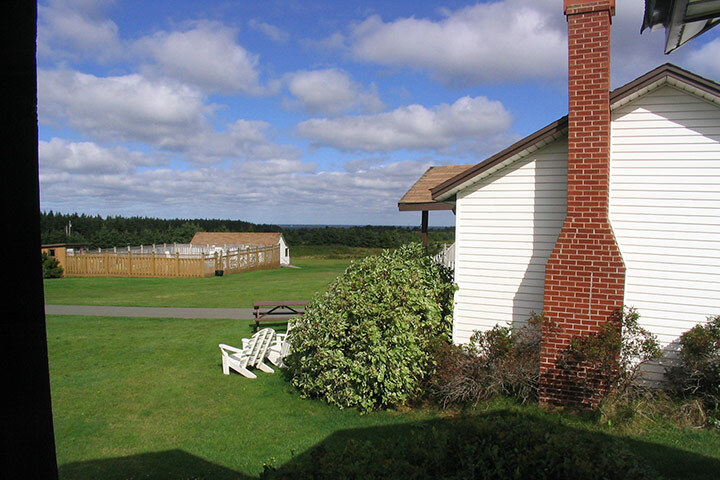 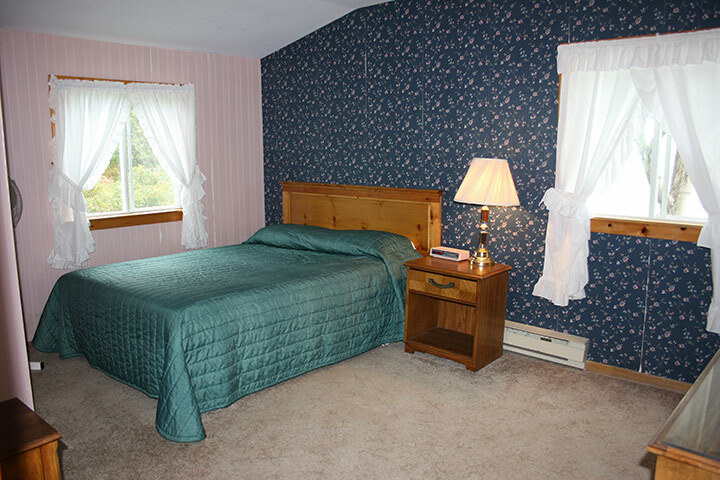 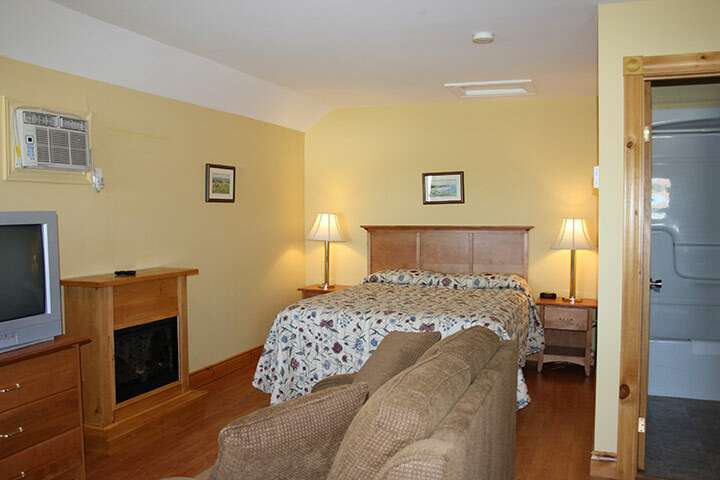 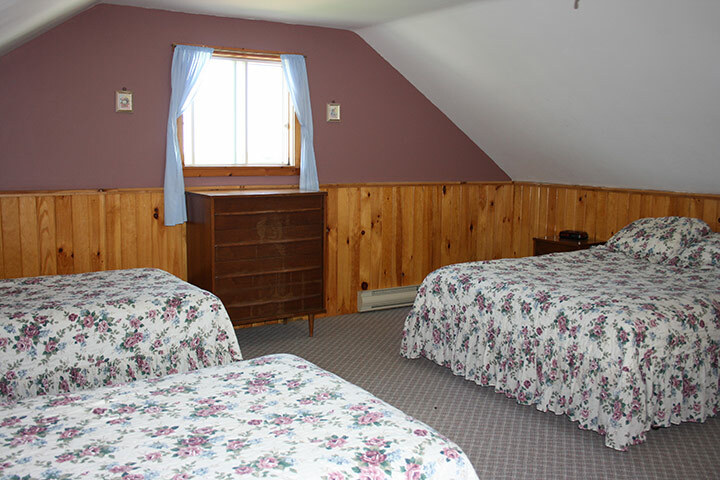 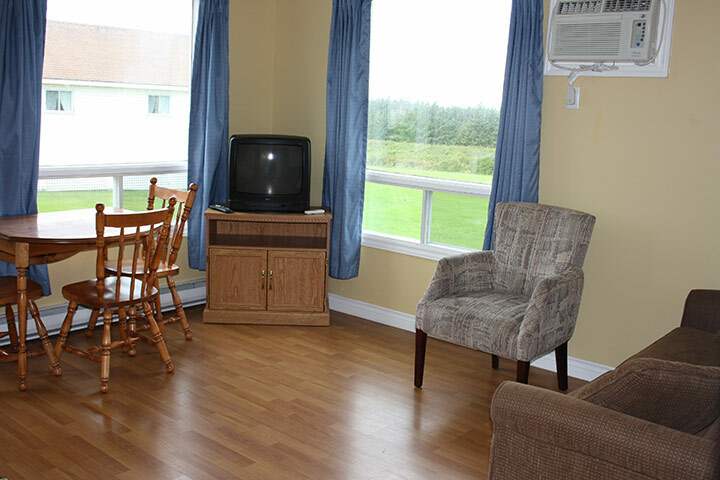 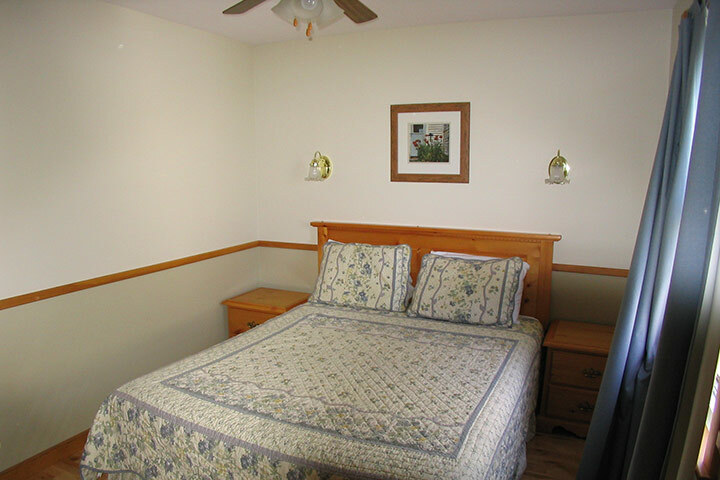 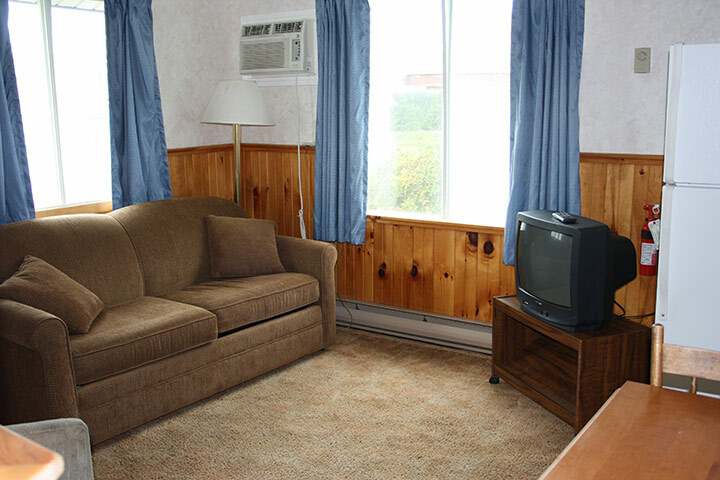 Many guests cherish the very special character of the Ingleside cluster, enhanced no doubt by being surrounded on three sides by the PEI National Park. 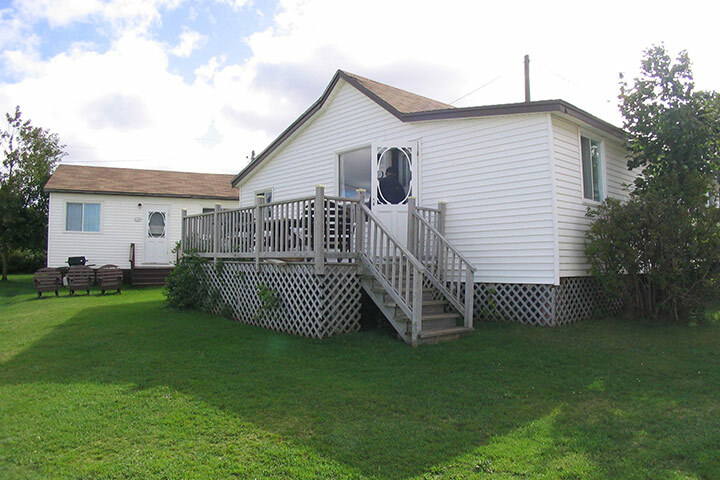 #111 ::: older 2-bedroom duplex cottage, fully renovated with hardwood floors, full modern kitchen, modern 4-pc bathroom, a/c, deck with propane BBQ, picnic table, satellite TV, queen bed, double bed and 1 twin bed. 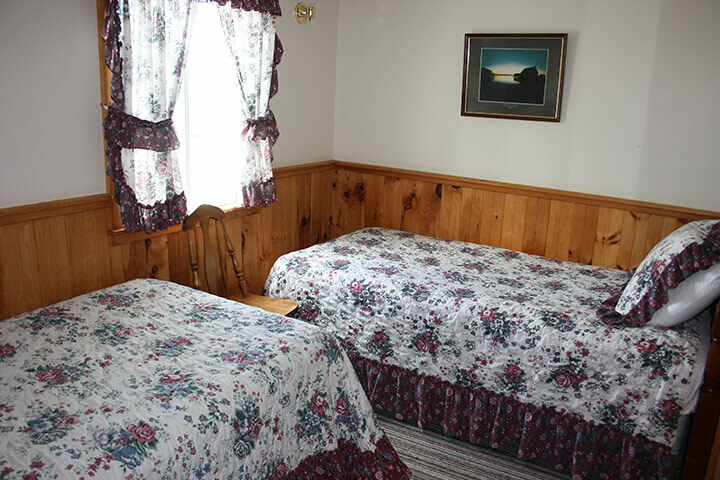 #112 ::: same features as #111 but with 1 queen bed and 2 twin beds. 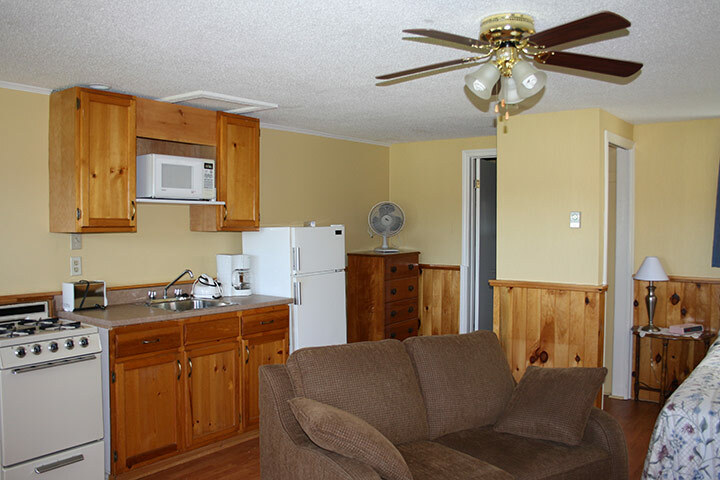 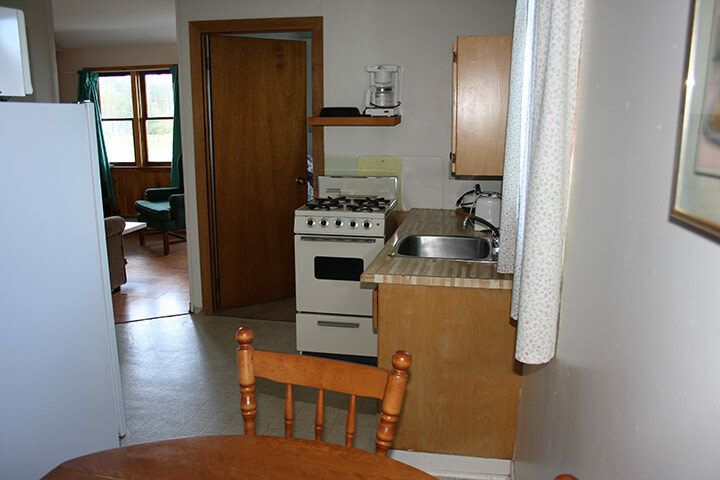 #114-115 ::: identical stand-alone bachelor cottages, fully renovated in 2010, full modern kitchen, 4-pc bathroom, queen bed, love seat, dining table, a/c, picnic table & propane BBQ, no deck, very popular with couples. 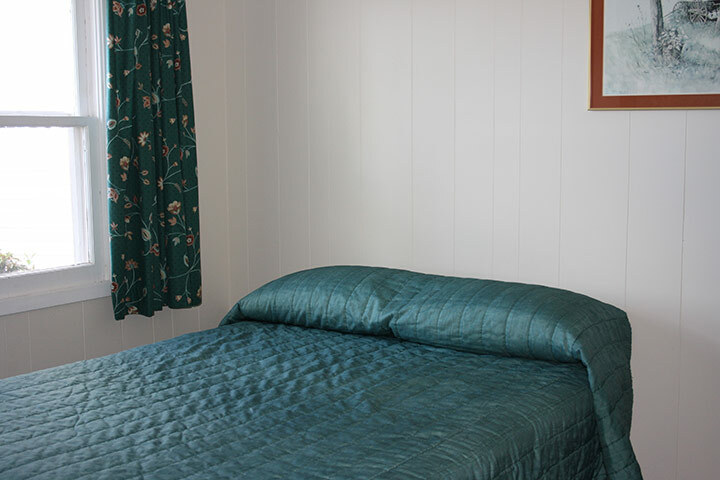 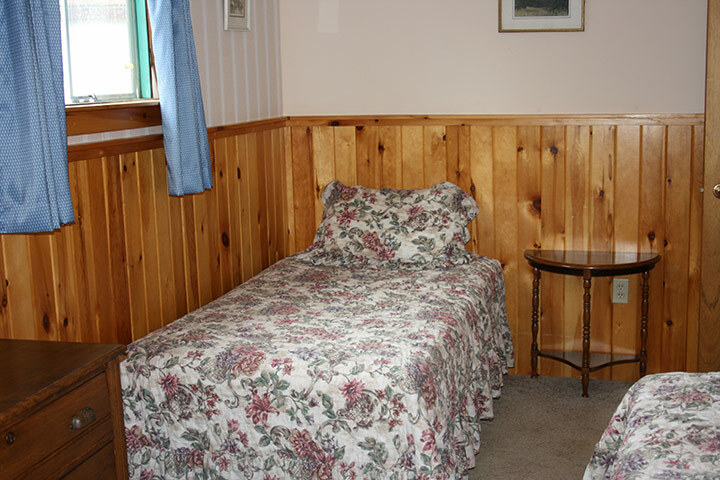 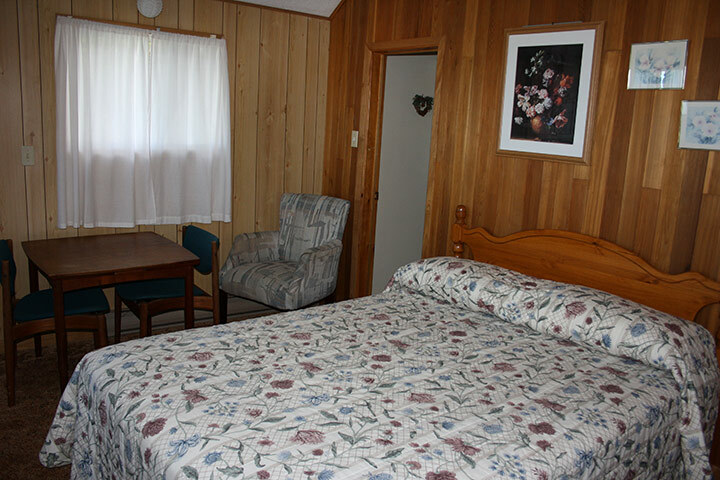 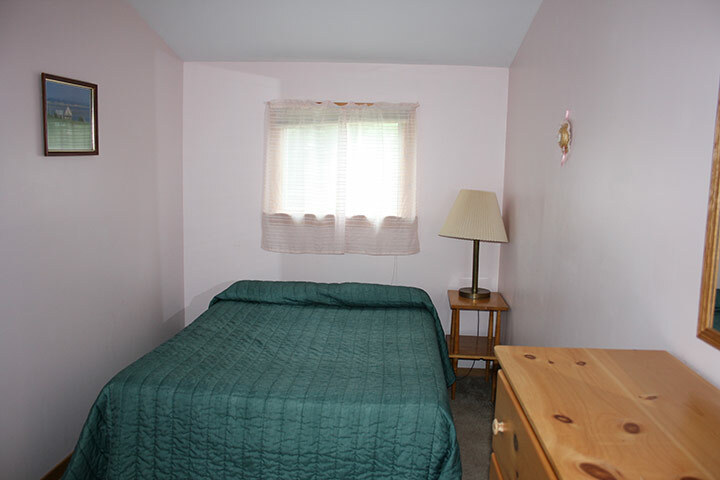 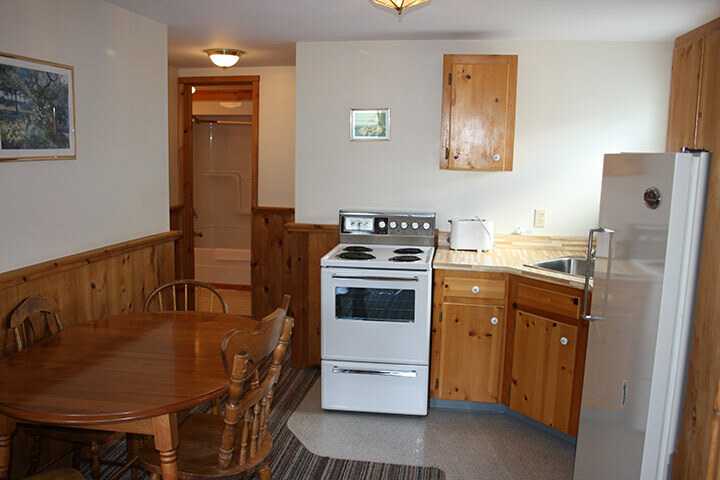 #116 ::: smaller bachelor cottage, queen bed, 4-pc bathroom, small “efficiency” kitchen, picnic table, propane BBQ, great rate. 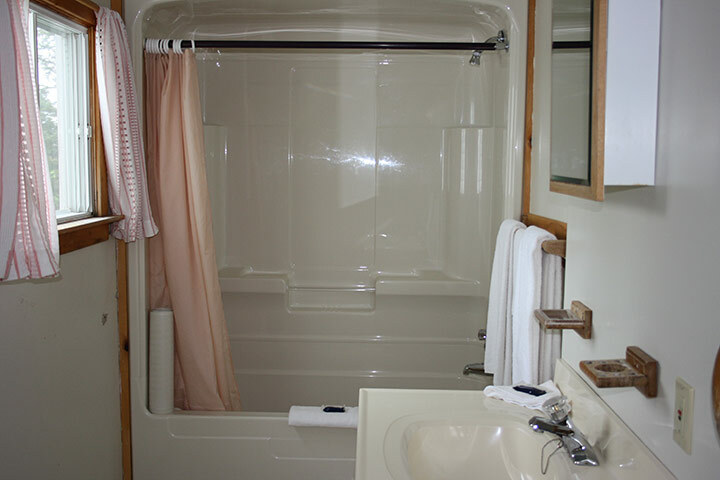 #117 ::: currently under full renovation. 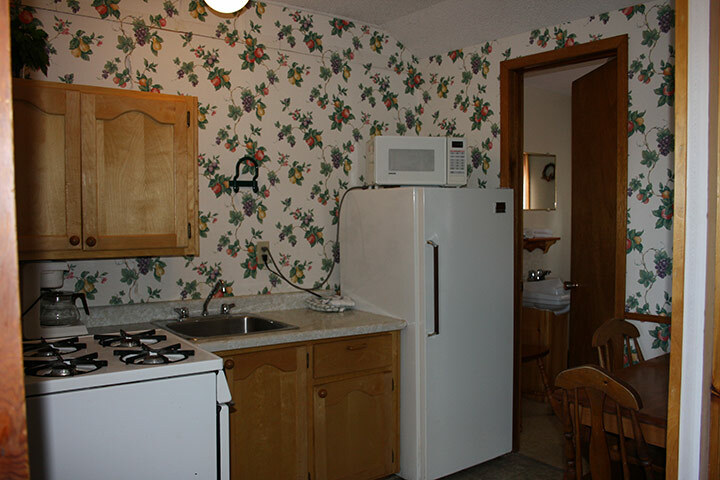 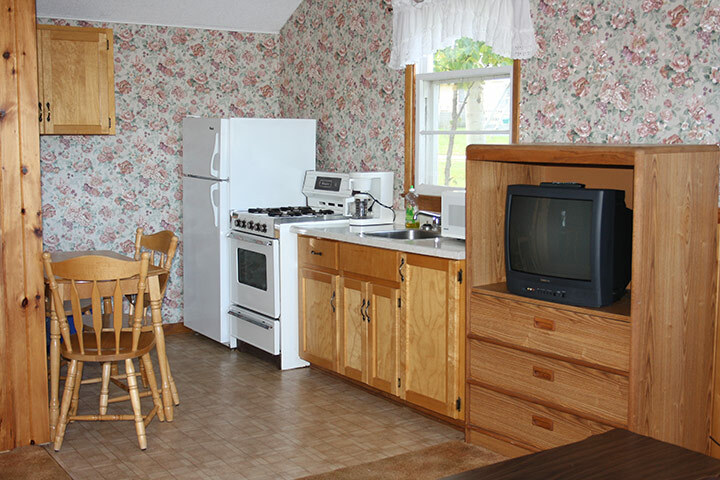 #119 ::: older 2 bedroom cottage, 2 double beds, full kitchen, a/c, 3-pc bathroom (no bath tub), picnic table and propane BBQ, great rate. 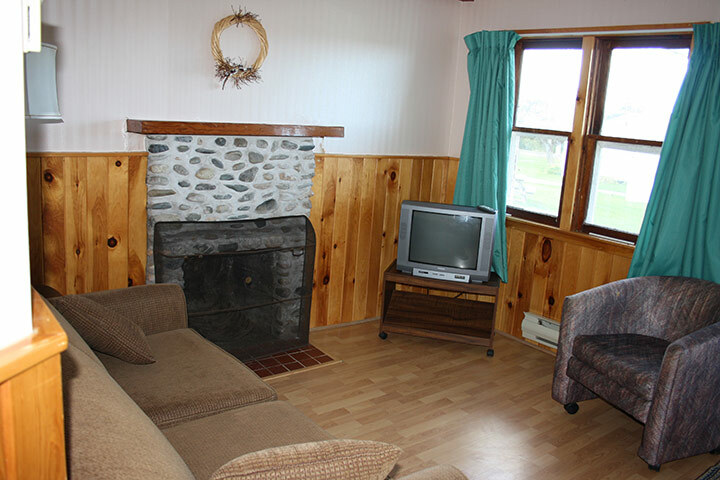 #120 ::: unique older bachelor cottage, very charming, queen bed, love seat, full kitchen, 4-pc bathroom, stone fireplace, a/c/ picnic table and BBQ. 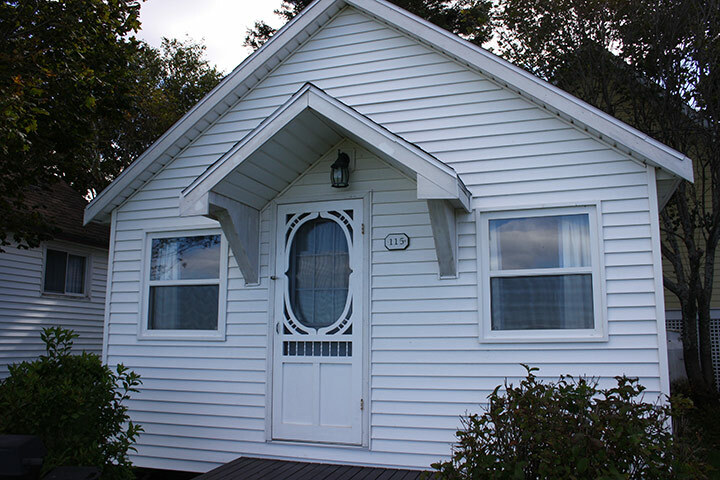 #121 ::: older 3 bedroom cottage with 1 queen, 1 double and 1 twin bed, small full kitchen, 4-pc bathroom, a/c, picnic table and BBQ, great rate for up to 5 people. 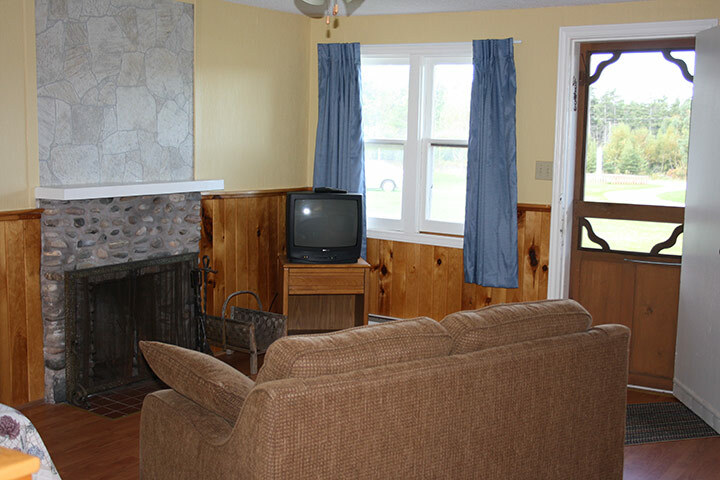 #122 ::: older 2 bedroom cottage, queen bed, double bed and sofa bed, full kitchen, stone fireplace, a/c, picnic table and propane BBQ. 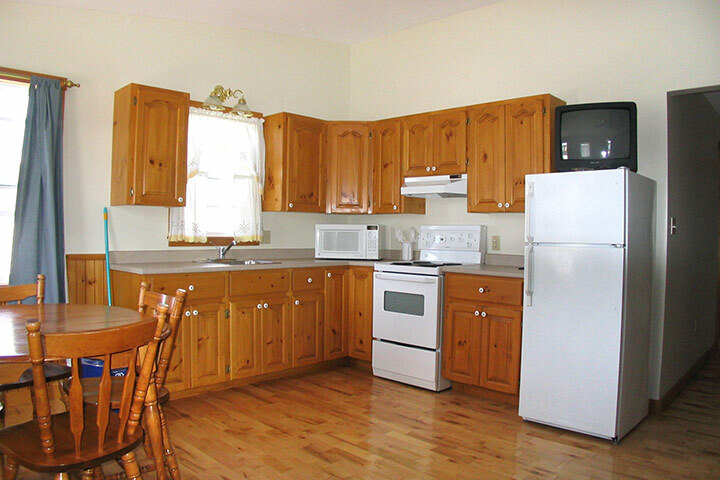 #123-124 ::: identical newer executive 2 bedroom duplex cottages, hardwood floors, full kitchen, 4 pc-bathroom with whirlpool tub, fireplace, queen bed, double bed and twin bed, large deck with picnic table and BBQ, a/c. 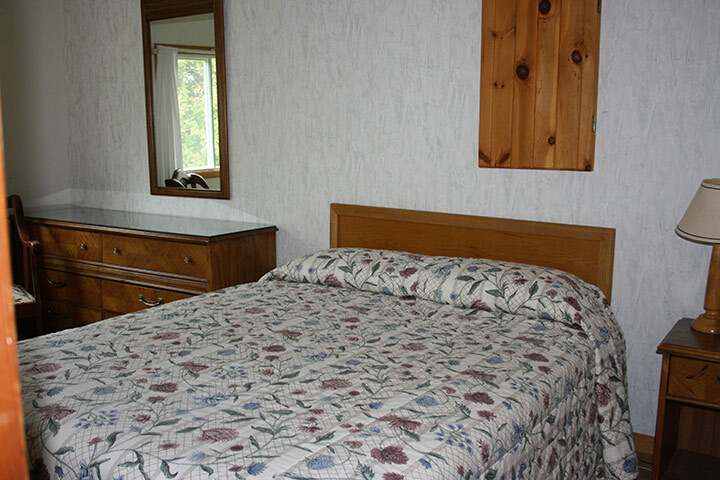 Very nice units and extremely popular. 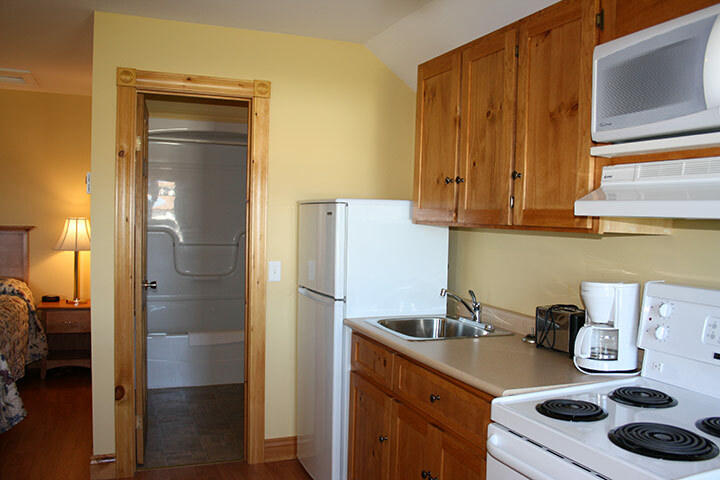 #125 ::: unique 2-storey 1 bedroom “loft” cottage, downstairs has full kitchen, living room and 4-pc bathroom, upstairs has large bedroom with 1 queen and 2 twin beds, a/c, deck with picnic table and propane BBQ. 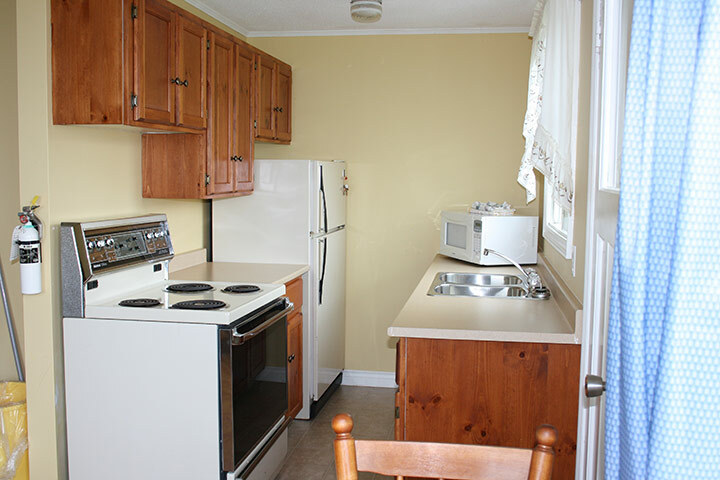 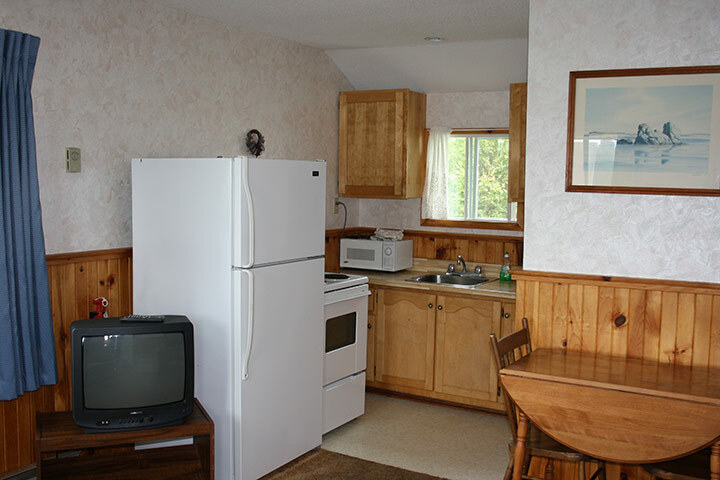 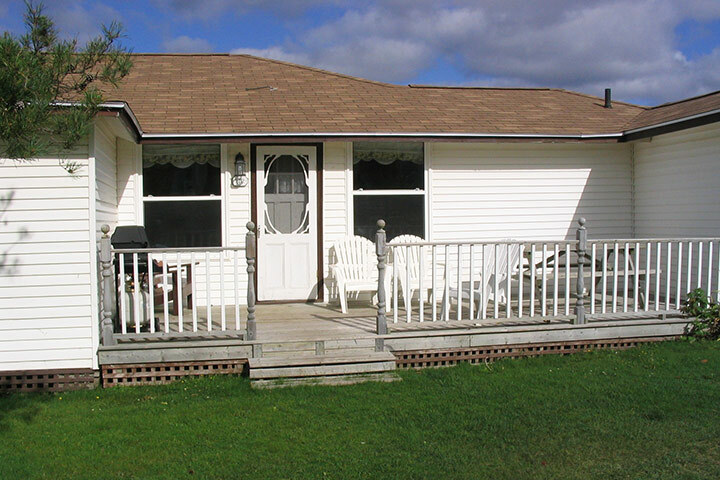 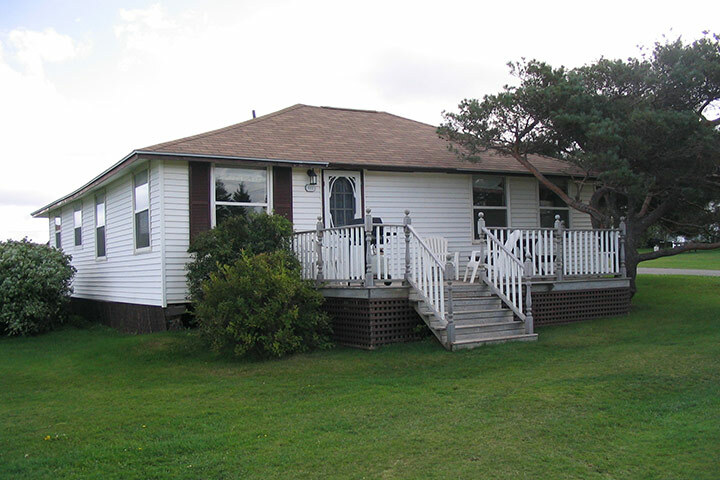 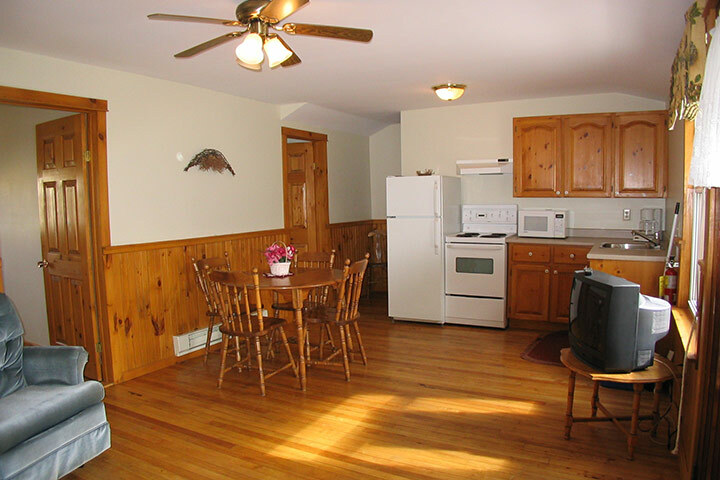 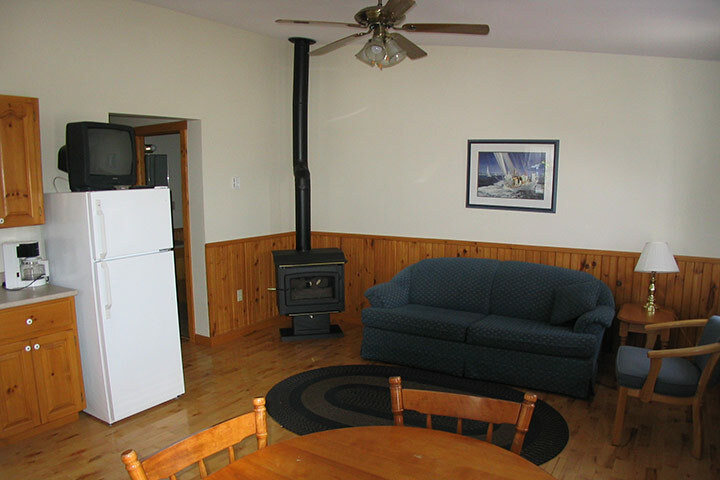 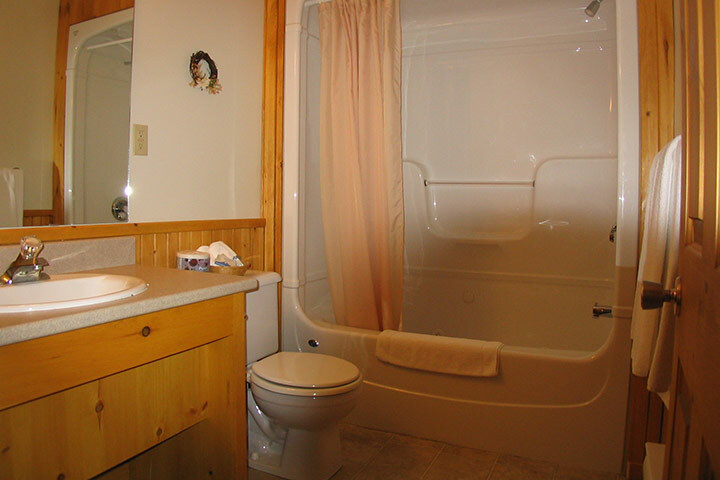 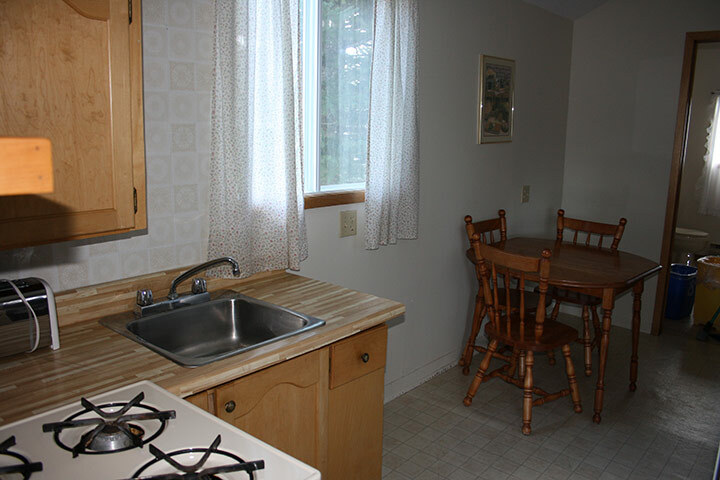 #126 ::: 2 bedroom cottage with full kitchen, full 4 pc- bathroom, 2 double beds, a/c, deck with picnic table and propane BBQ. 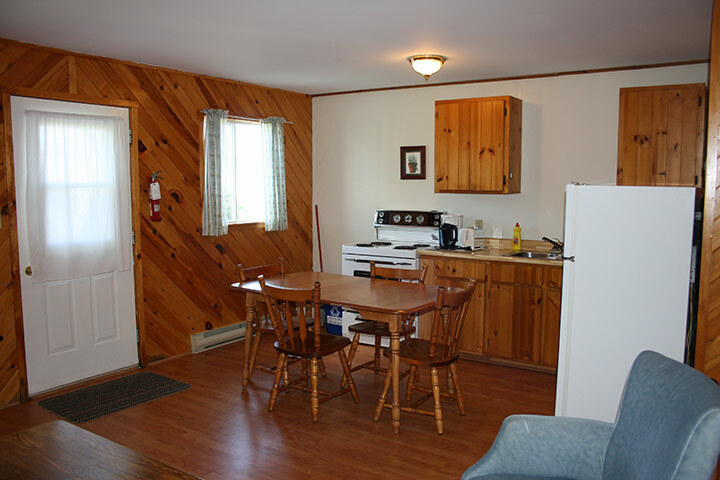 #127 ::: 2 bedroom cottage with full kitchen, full 4-pc bathroom, 1 double bed and 2 twin beds, a/c, deck with picnic table and propane BBQ. 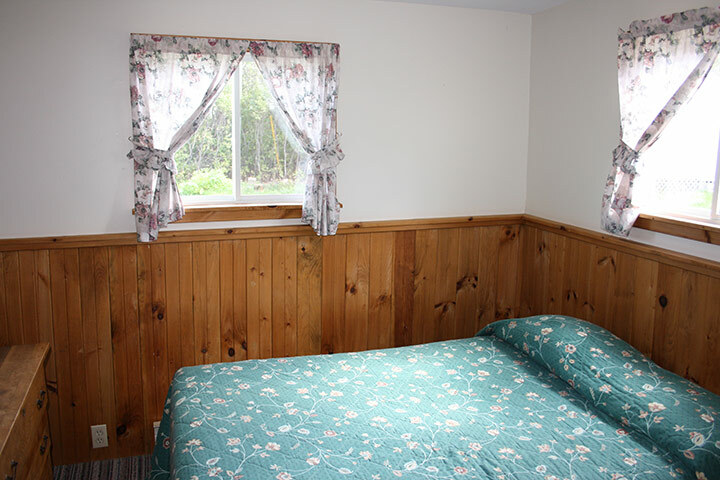 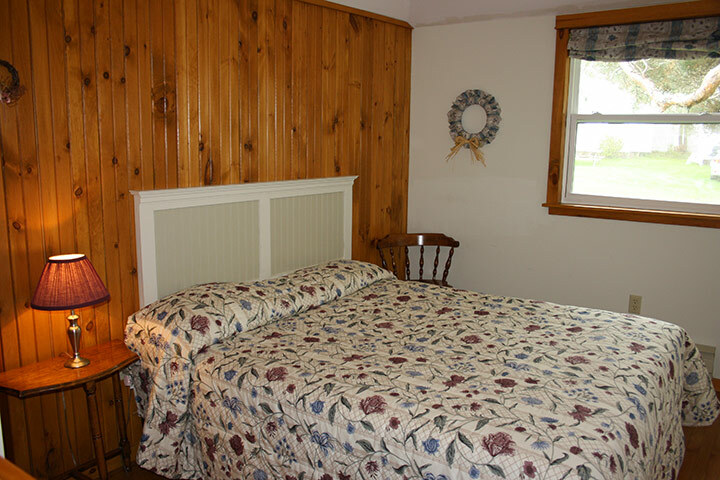 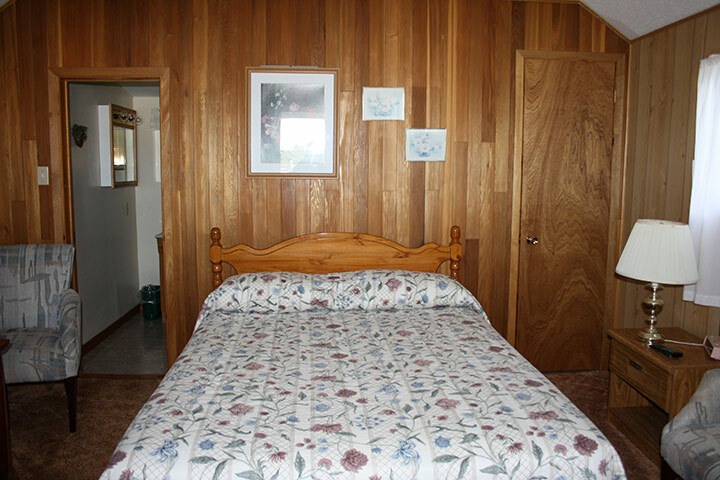 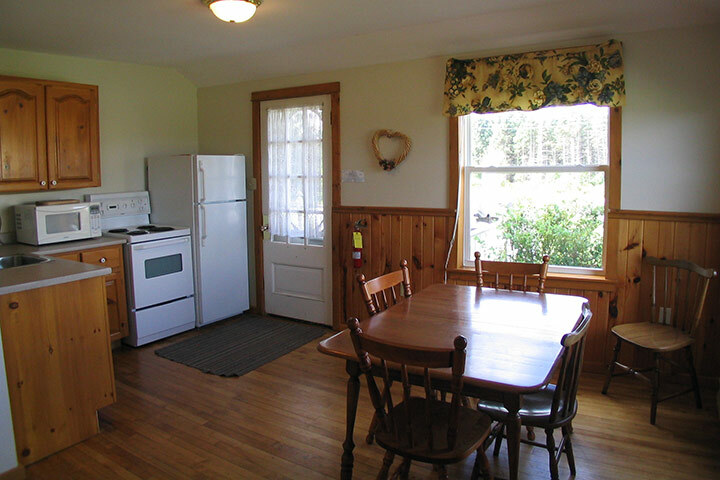 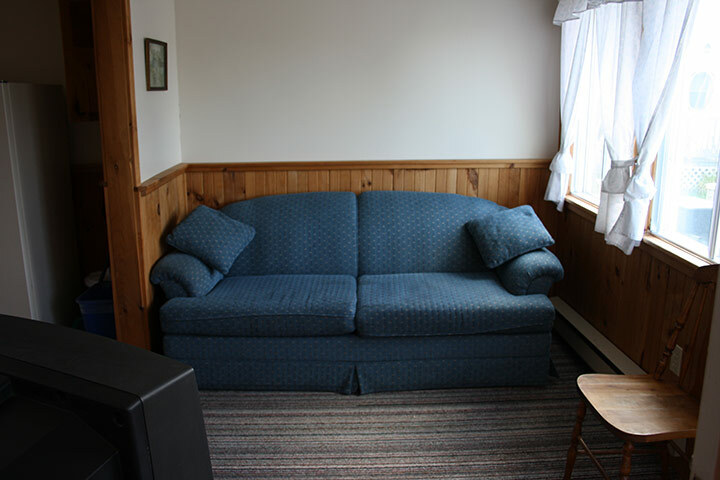 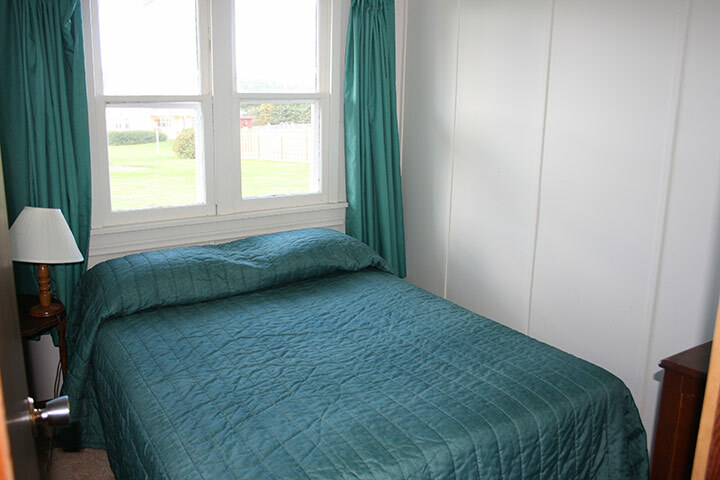 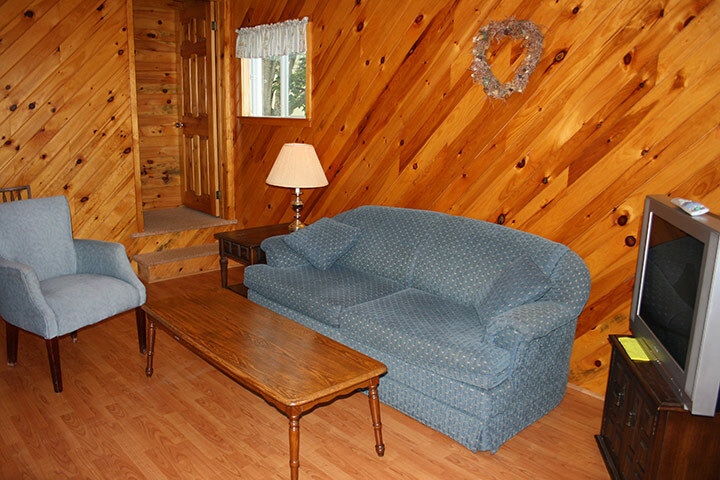 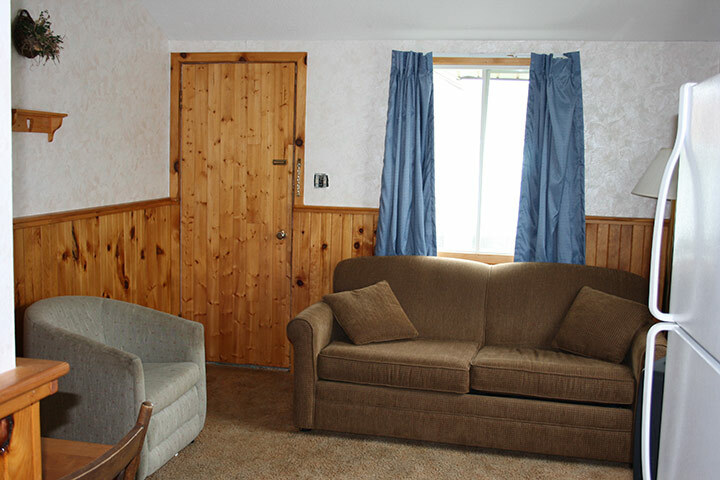 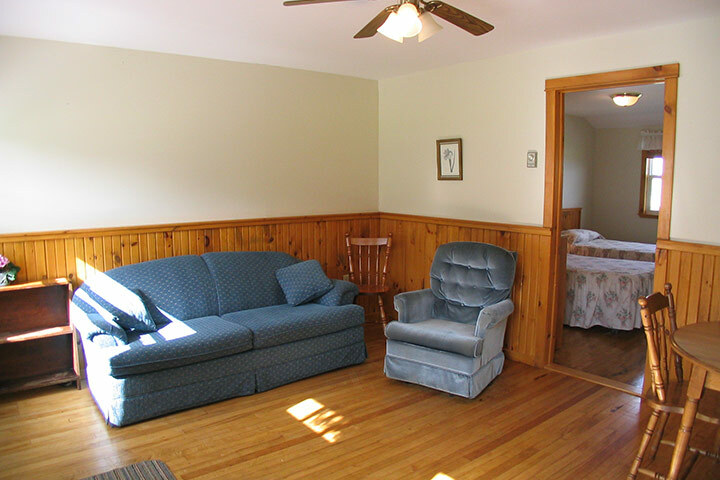 #128 ::: 2 bedroom cottage with full kitchen, 4-pc bathroom, queen bed and 2 twin beds, a/c, picnic table and propane BBQ. 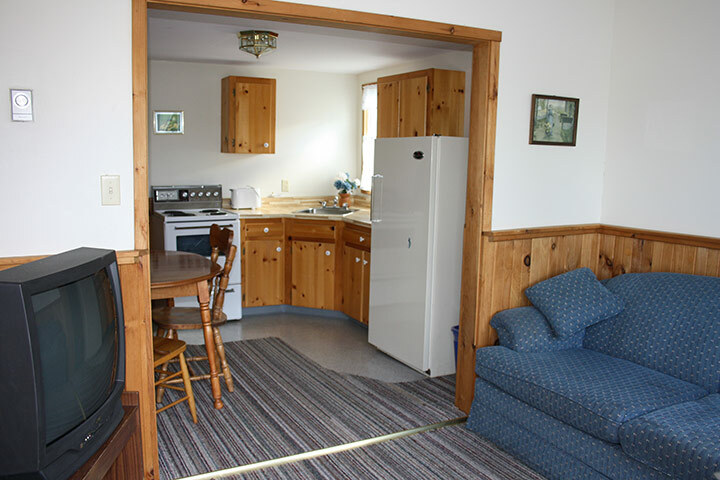 #129 ::: older 3 bedroom cottage with 1 queen bed and 2 double beds small kitchen and living area, a/c, no deck, picnic table and propane BBQ, great rate for up to 6 people. 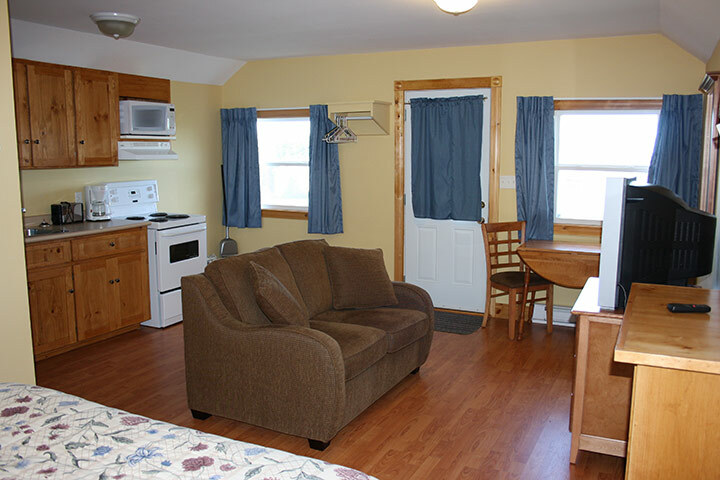 #130 ::: modern 2 bedroom cottage, full kitchen, 4-pc bathroom, queen bed and 2 twin beds, a/c, picnic table and propane BBQ. 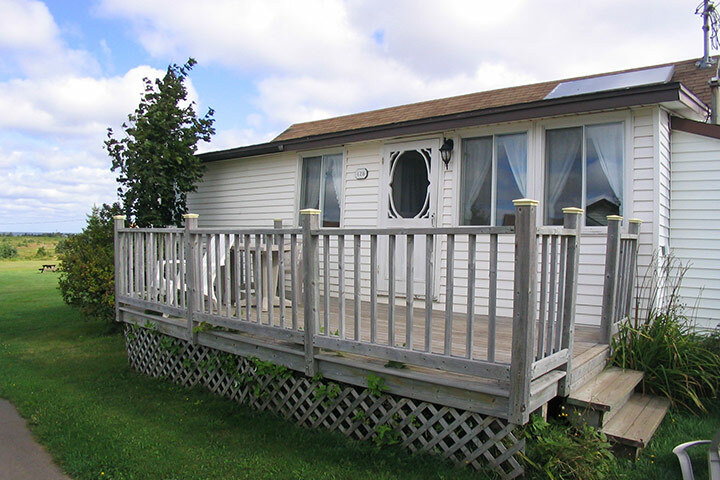 #131 ::: similar to #130 but with a small deck, lots of privacy.